Having a child isn’t cheap. With an incoming baby comes incoming medical bills and a host of other delivery day concerns. However, living in certain states may be better for your budget and your baby. Wallethub has conducted a nationwide analysis to find out which states are the best and worst to have a baby. The personal finance site based its ranking off of three categories: delivery budget, health care accessibility, and baby friendliness. This year, expectant parents can expect top-notch baby care in Vermont. But where did the other states fall in the ranking? The states that landed themselves on the opposite end of the baby-friendly spectrum included: Mississippi, Louisiana, Alabama, New York, and Georgia. But while moms in Mississippi may not be pleased with their state’s last place ranking, they may be happy to learn their state had the lowest average annual infant-care costs. 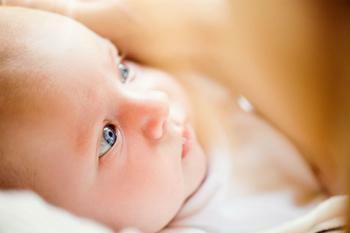 Infant-care costs were highest in the District of Columbia, New York, and Massachusetts, USA Today reported. Alabama had the highest infant mortality rate. Where should you go on your babymoon?